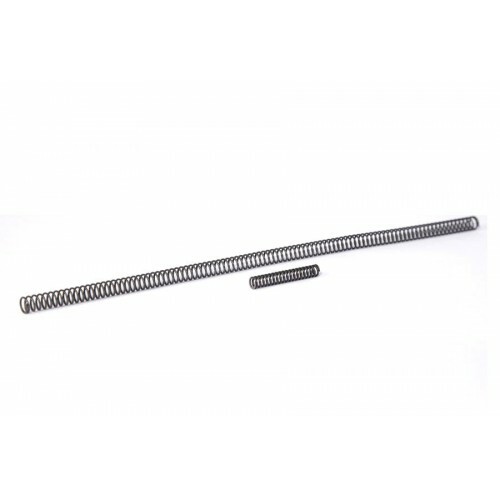 The Tubb Precision CS Spring line extends to a set for a rifle that really needs them! Springs in these rifles take a beating, but ours can't be hurt. 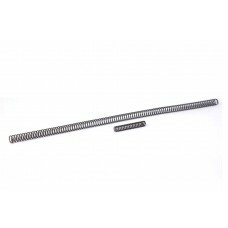 There are many "common" problems associated with M14 type firearms, and many are solved by our CS Operating Rod Spring. The demands placed on this spring lead to potentially dangerous feeding failures as the spring ages or heats, or both. The assurance of more positive feeding curbs tendencies toward the extremely hazardous condition of an out of battery discharge. Plus, the extra resistance to unlocking gives firing pressures a chance to subside prior to the start of action cycling. Brass condition improves! Extra-heavy springs were one of the modifications some military teams made in their "1000 yard" guns, but the CS Spring effectively increases spring power without actually attaining a higher rate. 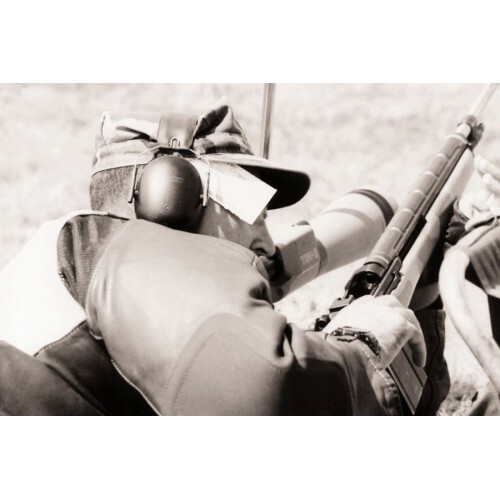 Resistance to heat becomes a major factor in spring performance in these firearms. Temperatures at the end of the operating rod have been measured in excess of 500 degrees F. CS Springs will tolerate in excess of 700° at full operational capacity. Other springs are negatively affected by temperatures as low as 175°. The CS Hammer Spring affords the shooter the opportunity to attain a better, more consistent trigger pull as well as speed up lock time. These are both very important assets to the Service Rifle shooter.